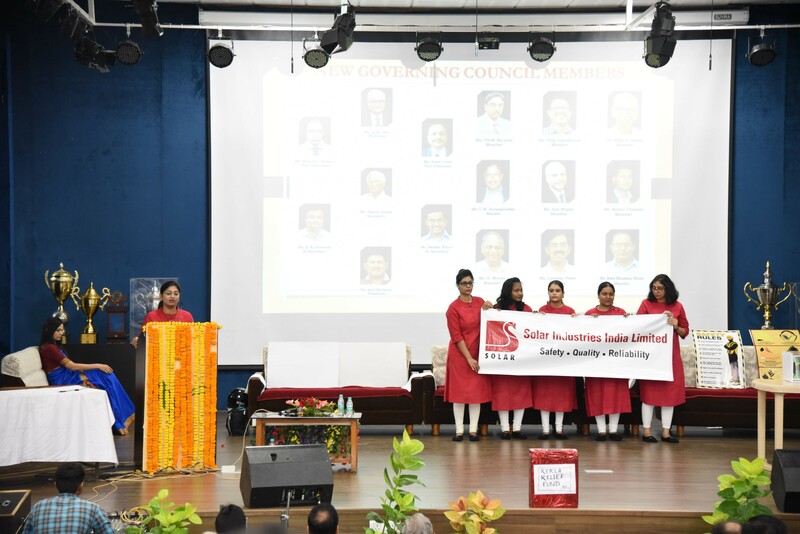 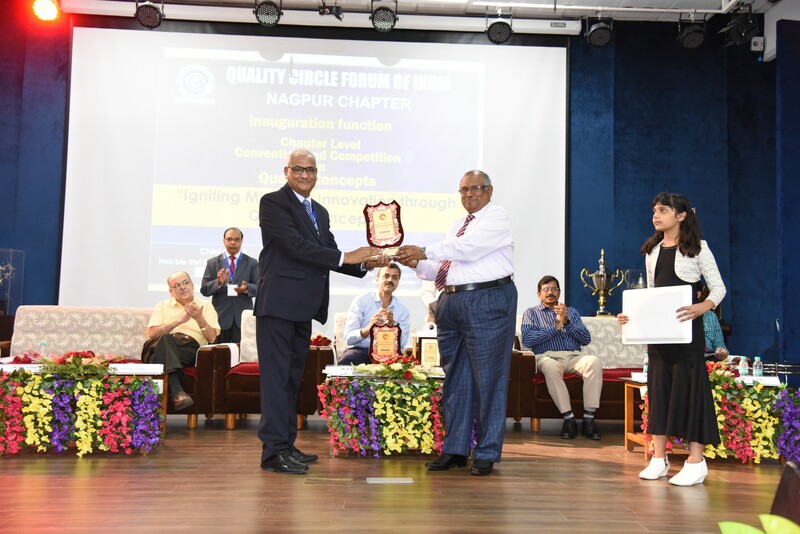 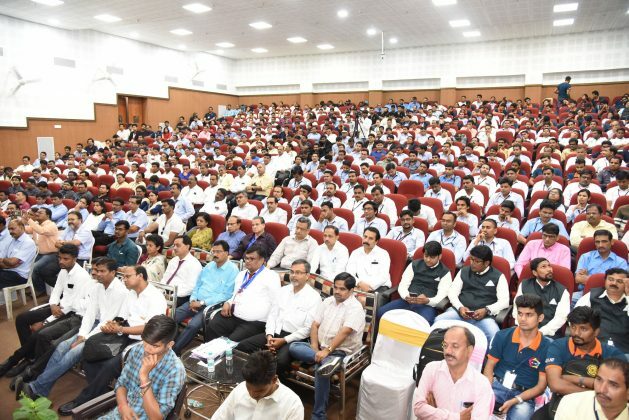 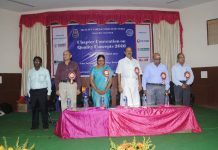 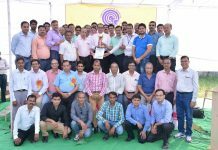 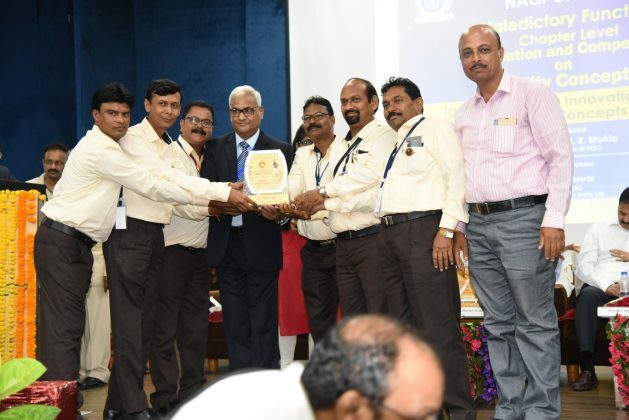 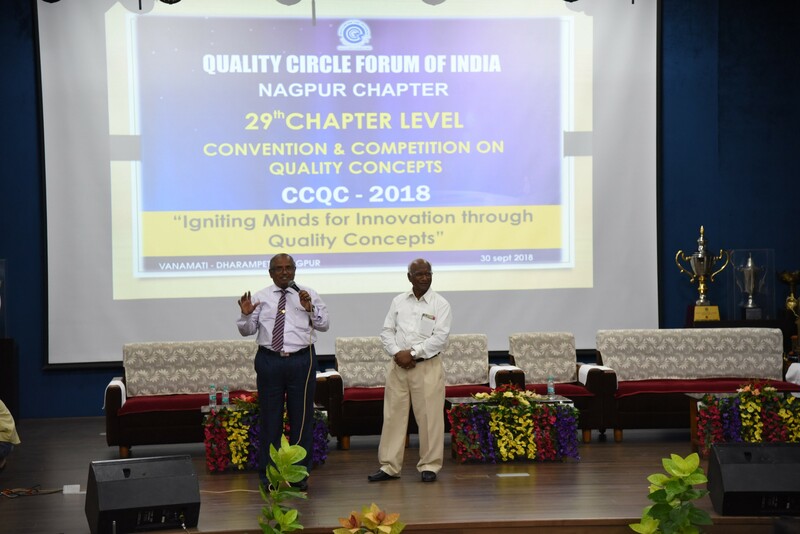 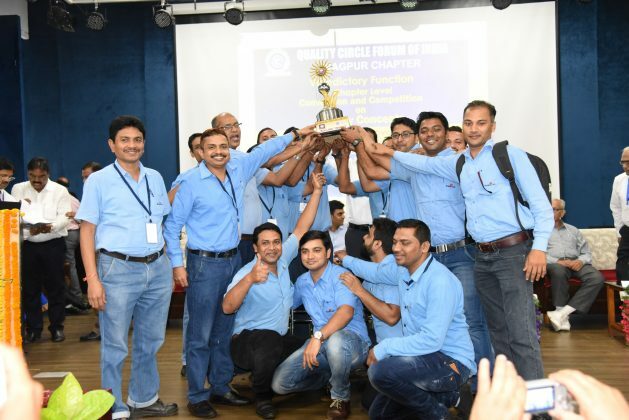 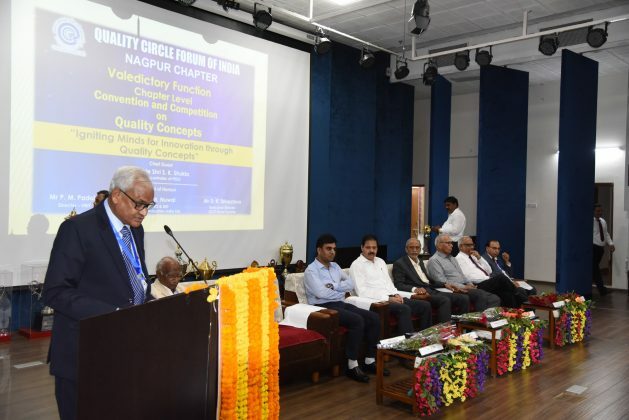 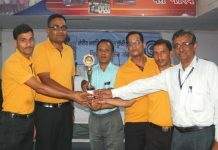 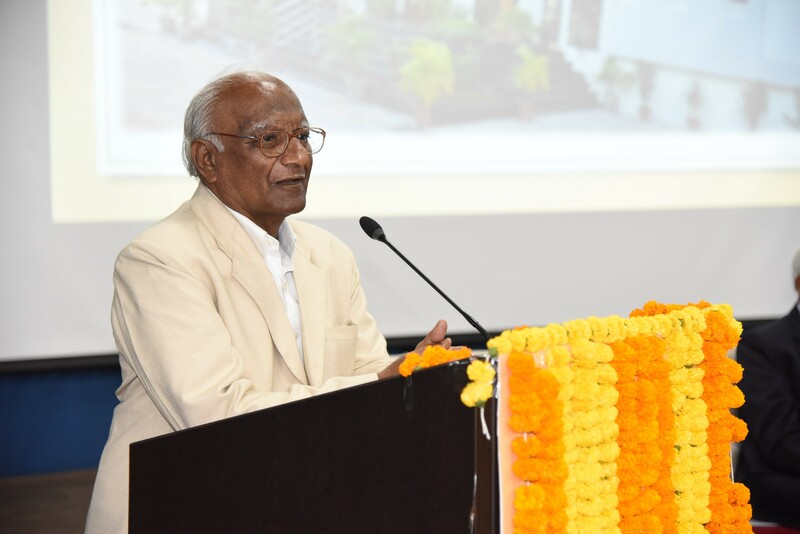 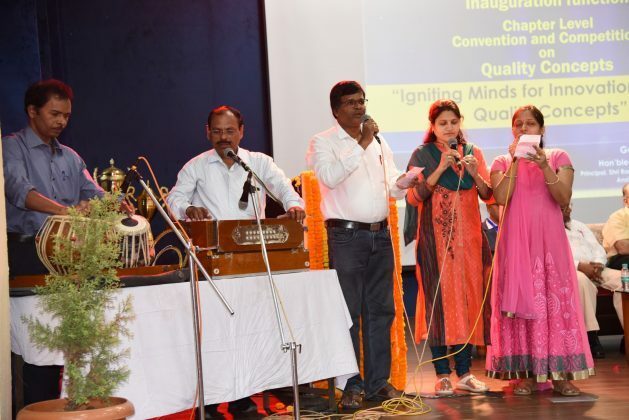 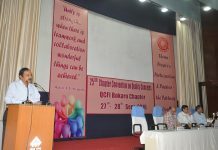 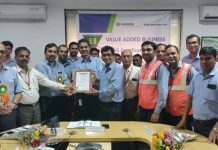 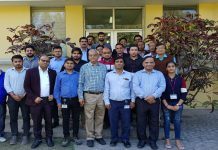 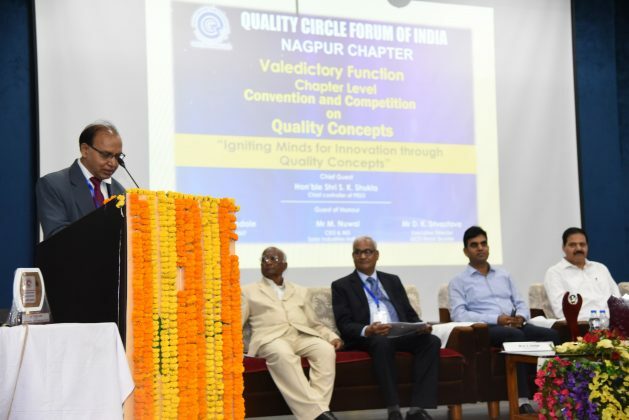 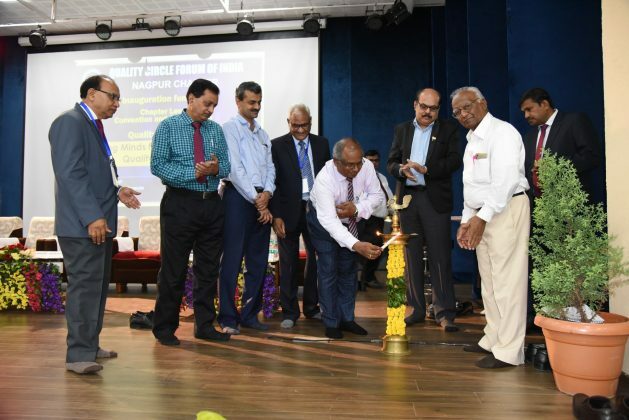 The QCFI Nagpur Chapter 29th Annual Convention on Quality Concepts (CCQC-2018) was held on 30th September 2018 at VANAMATI,Dharampeth,Nagpur with a record participation of 68 Organizations, 115 Teams & 536 Participants. 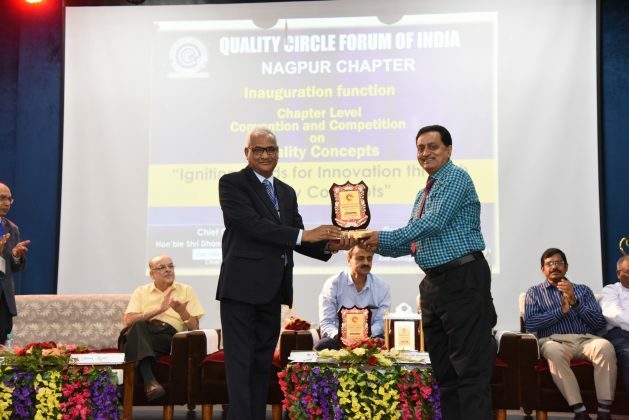 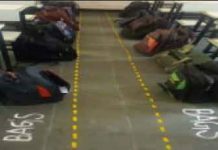 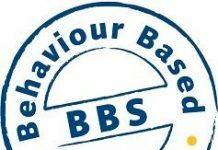 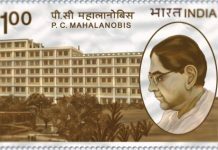 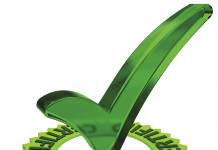 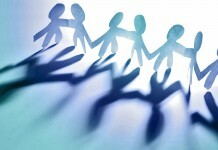 This is the 1st time in the history of Nagpur chapter that no of participants exceeded 500. 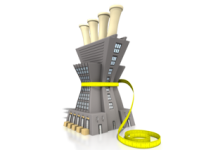 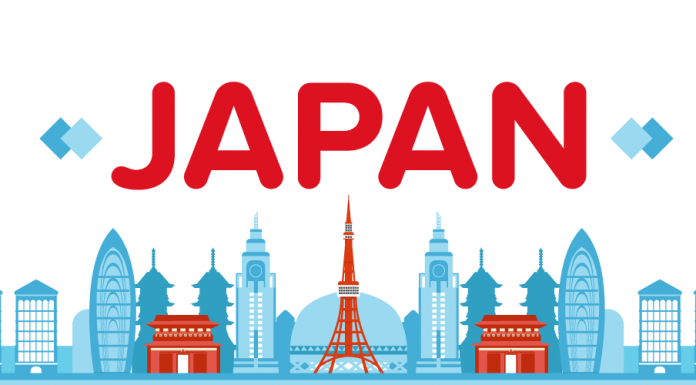 QCFI is glad to announce an industrial study tour to Japan in the month of June 2016. 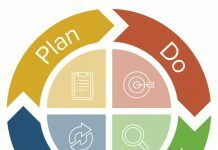 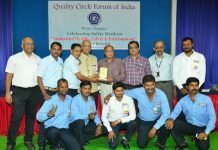 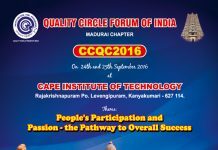 Hyderabad Chapter Convention on Quality Circles, conducted on 11th & 12th September 2017 at Hotel Marigold.